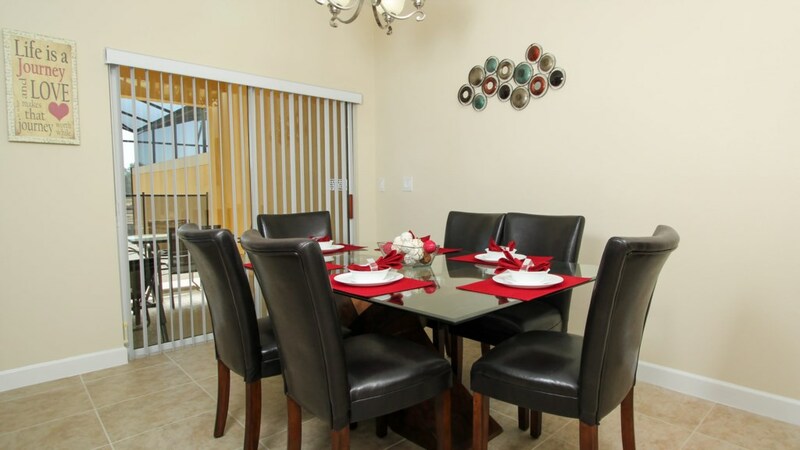 Welcome to this beautiful 4 bedroom, 3 bathroom townhome. 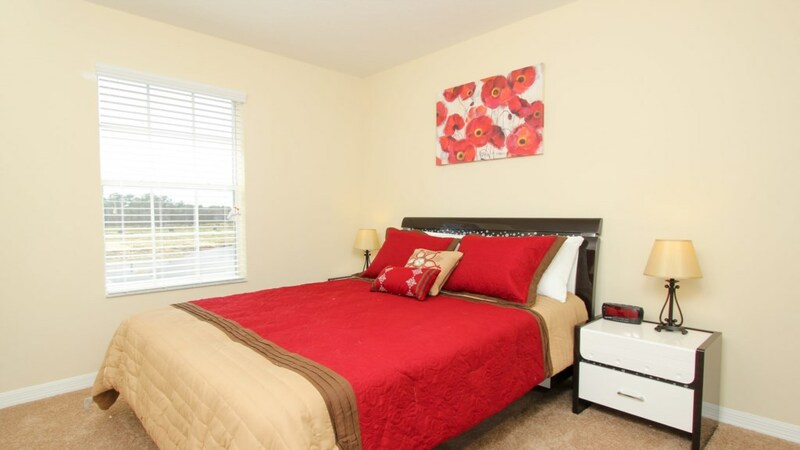 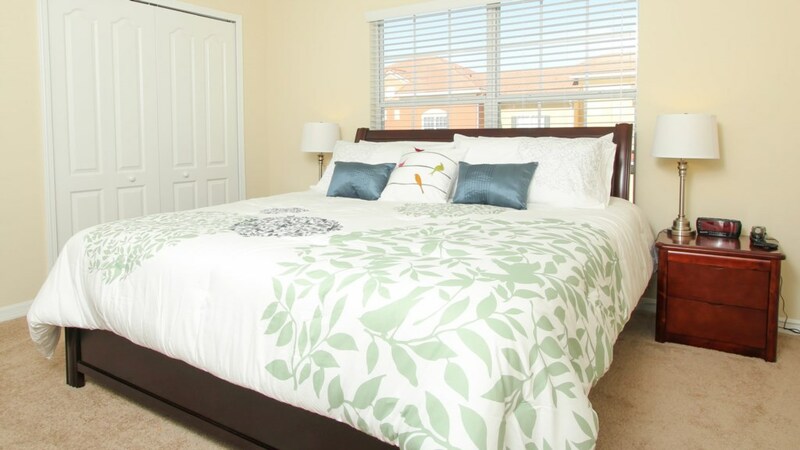 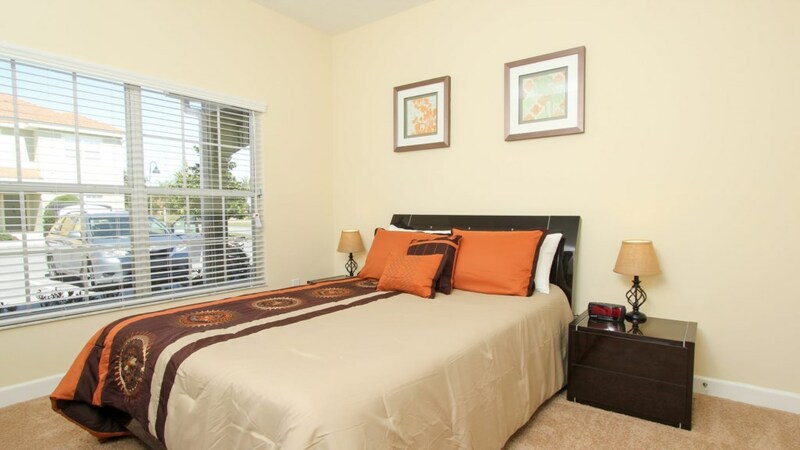 This rental home is professionally decorated and has achieved our Grand Collection status and is a great match for families looking for plenty of room to have an amazing Orlando vacation. 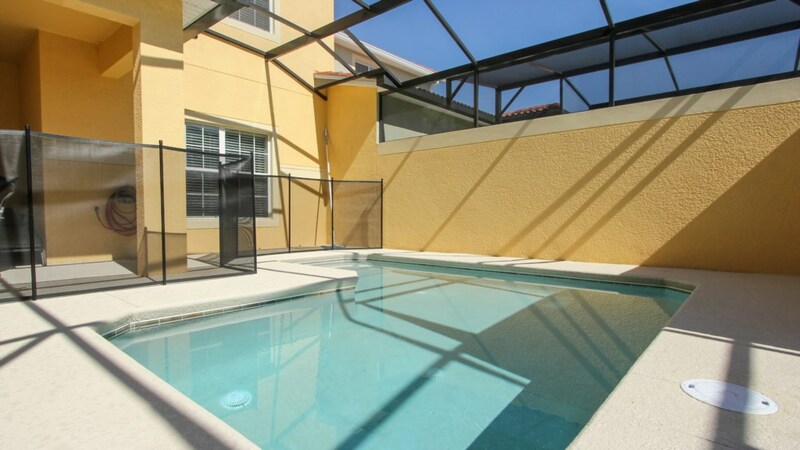 The pool faces south enabling you to catch the Florida rays all day long. 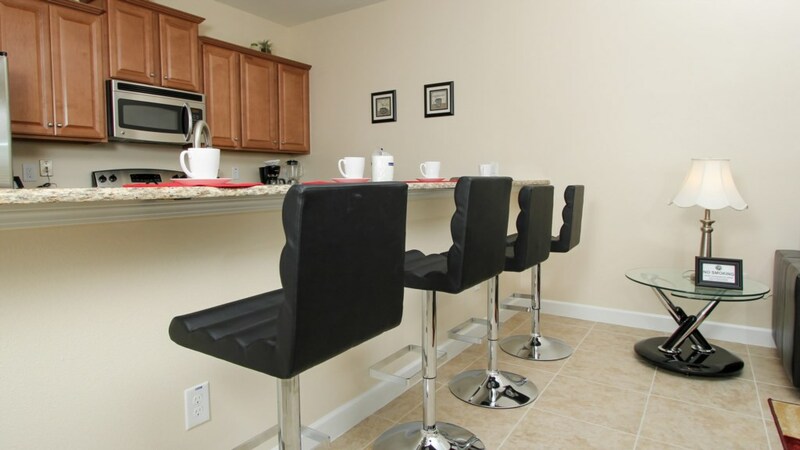 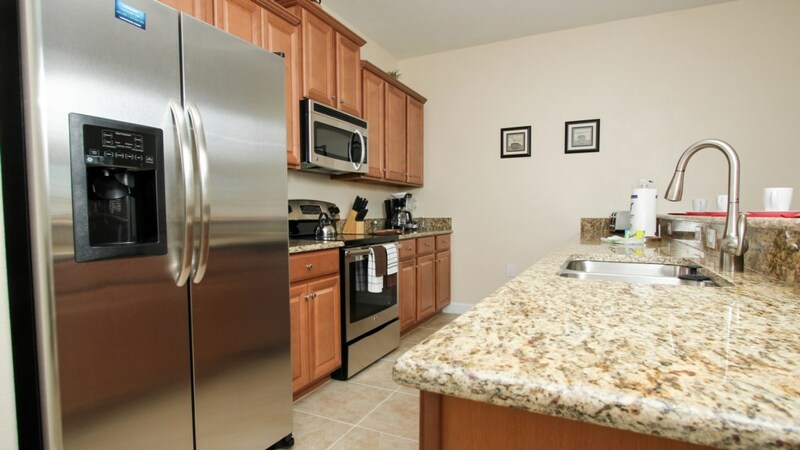 The kitchen is fully equipped and has stainless steel appliances, granite counter tops and upgraded cabinetry. 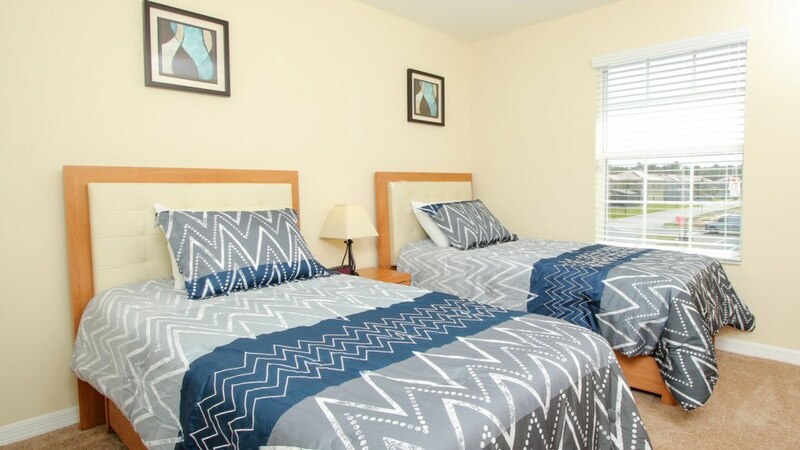 The bedrooms have 1-king, 2-queens and 2-twin beds. 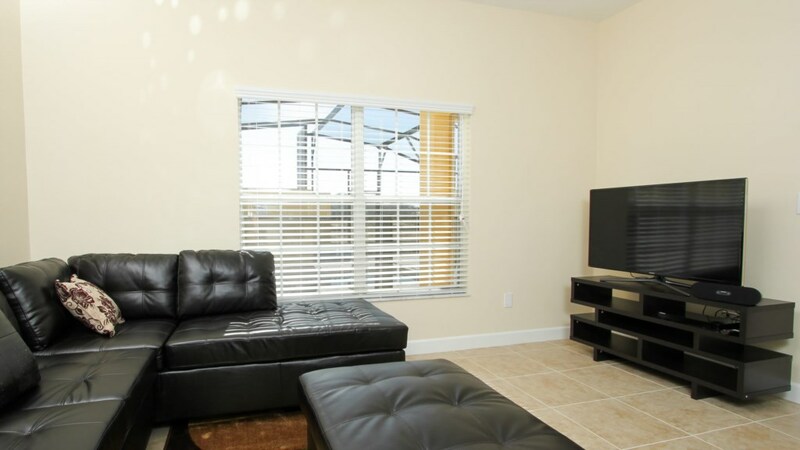 There is a 46 inch TV in the living room with a Blue-ray player, perfect for quality family time together. 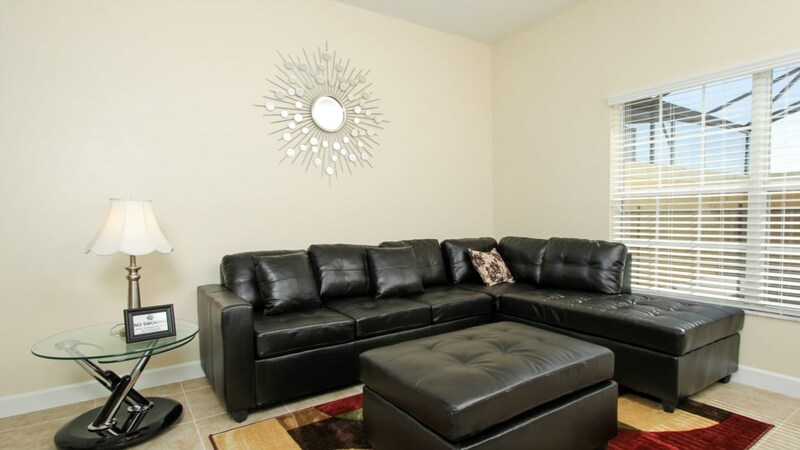 On your next trip to Orlando, stay in this incredible vacation rental, which will help make memories to last a lifetime.